Before working with Tag Media + Ink, I was just another first-year college student who was trying to figure out where to start. 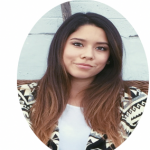 I attend Grand Canyon University as a Marketing major with a minor in Advertising and Graphic Design. Even though I was in the process of learning, I still did not know what I was doing. 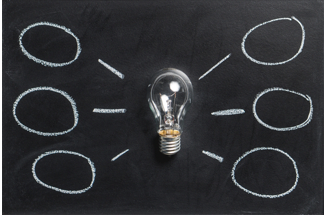 I needed additional help and guidance to figure out what it means to be a marketer. This is where Tag Media + Ink came into the picture and helped me narrow down the meaning of marketing when dealing with a business. The ultimate reason that I decided to work at Tag Media + Ink as their intern was for the hands-on experience. 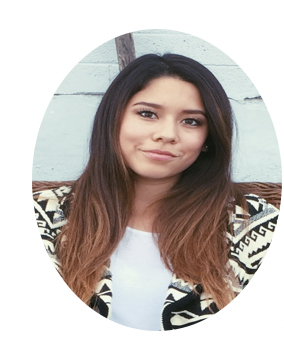 I wanted a learning experience that would allow me to grow and an opportunity that would immerse me in the everyday life as a marketer. 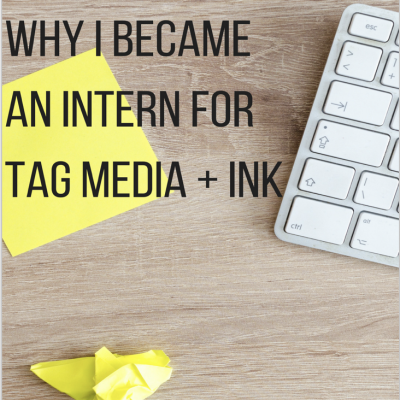 The first day at Tag Media + Ink, I was already able to take classroom terms and was able to understand them when dealing with everyday situations. For example, I never knew the types of print binding and finishing would be so important when I learned them in class. 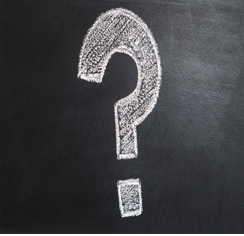 Now I know these are crucial questions when asking a client what they want for their printed product. 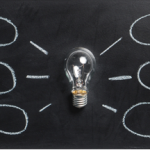 Tag Media + Ink gave me that ah-ha, light bulb moment! Straight to my desk and straight to my email, this was the first thing I did in the morning. I saw if there was anything I needed to do immediately before I started my day. Once I accomplished those tasks, I would then work on a weekly PowerPoint that I presented every Monday to the marketing team. These PowerPoint’s consisted of what I had learned from the previous week. It would either be from things I had worked on with the marketing team or a task I accomplished on my own. Overall, my job consisted of research and meetings. Yes, at first this may sound boring but I promise it was anything but boring! There has been an abundance of opportunities every day that allowed me to switch things up and put my brain to work. I had posted for Tag Media + Ink’s Facebook and Instagram, assisted in email blasts, sat in client meetings, wrote a few blogs, and assisted with client projects. Many days I would put together ideas for a bigger project. All of the random jobs that I had done gave me the opportunity to view marketing through a different lens. Like any other job some days were busy and stressful and other days were more relaxing. For example, I worked on a marketing campaign as a member of the marketing team for a potential client package give away. The process of putting everything together and figuring out a plan was busy. The other days that we waited to receive items that were needed for the Tag Media + Ink branded promotional items for the package were slower days. 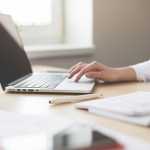 The first and most obvious learning experience was how to write blogs and the importance of blogging for a website. I was able to understand the value of blogging; this was through reading and researching other blogs. Tag Media + Ink has taught me a variety of skills, most importantly that marketing can be defined in many ways. For example, I had learned how to talk to individuals in the business to client approach. I learned how to properly research, why Programmatic Marketing is important, and how to create an email blast. 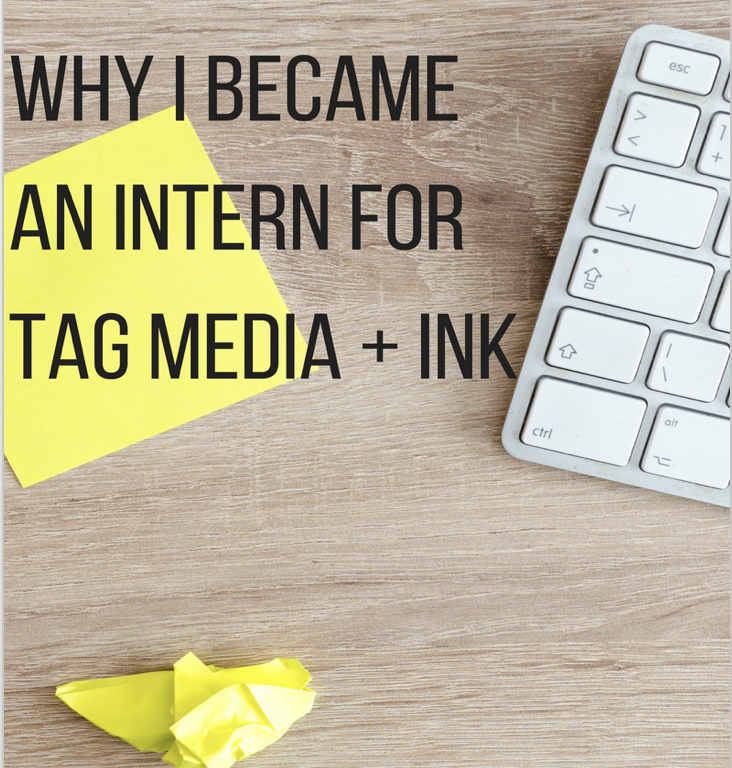 There has been a wide variety of learning experiences at Tag Media + Ink. This company has taught me the process of marketing and how to break the steps down when building a business-marketing plan. The people who work here had taught me to look at marketing not as a science but an art. The employee’s at Tag Media + Ink welcomed me as a member of their team right away. They expected me to make an equal contribution and provide feedback when needed. This experience has not only helped me better understand the field of marketing but has also helped clarify my understanding of various types of marketing services as I look to my future goals and ambitions in the marketing field. Tag Media + Ink’s employee’s dedication to their jobs, customers, and their fellow employee’s display that this is a company that truly cares and has a passion for what they do. Tag Media+Ink is a marketing agency based in the Phoenix Metro Area. We deliver fresh ideas that enhance your image through innovation.